We can professionally wipe and reinstall any windows device and install any version of windows. Our re-installation service is competitive, fast and we can cater to any issues you have. 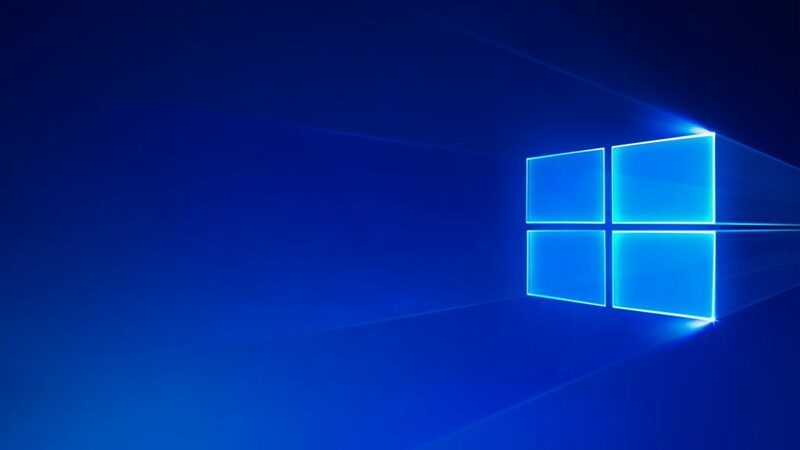 Be it a failing operating system or an upgrade to a newer version of windows, we will make sure your device is running optimally and legally by using genuine installation methods and windows COAs (Certificate of Authentication). 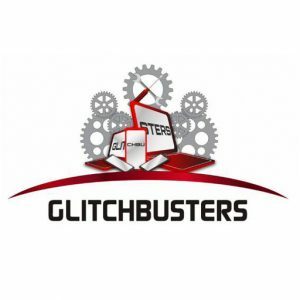 Glitchbusters are the best! They are always there to help and always some through. From trojans to pesky malware, we offer our expertise to remove them from your devices. 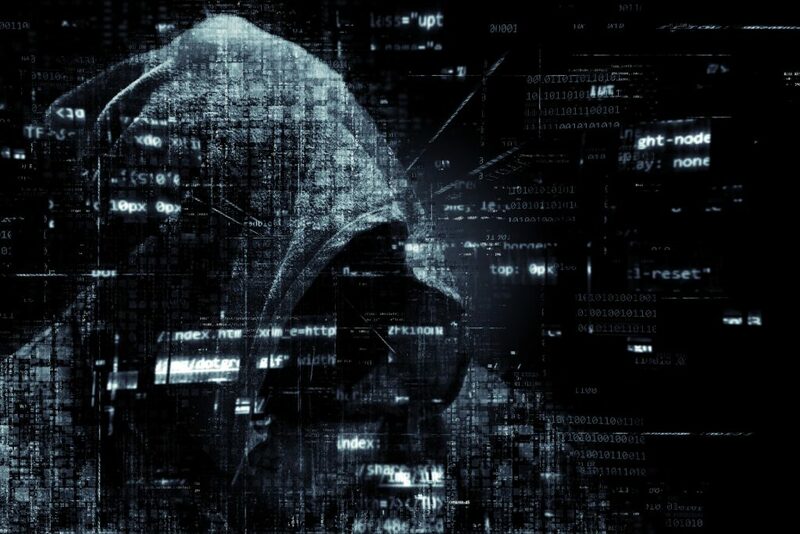 We also offer free advice on how to prevent these malicious programs from getting on in the first place and also sale a variety of anti-virus software. 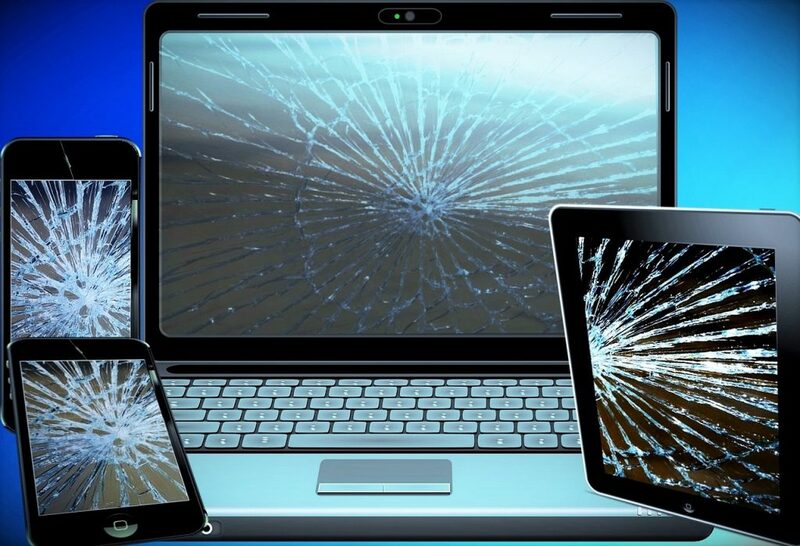 Broken your laptop screen? We stock a large range of replacement screens at competitive prices! Fancy upgrading the hardware in your laptop / desktop? We can offer advice and guidance if needed and even supply and fit the parts in you are looking for a professional install. 12 Month warranty is given on any parts that we supply and that includes and second hand parts that we source. 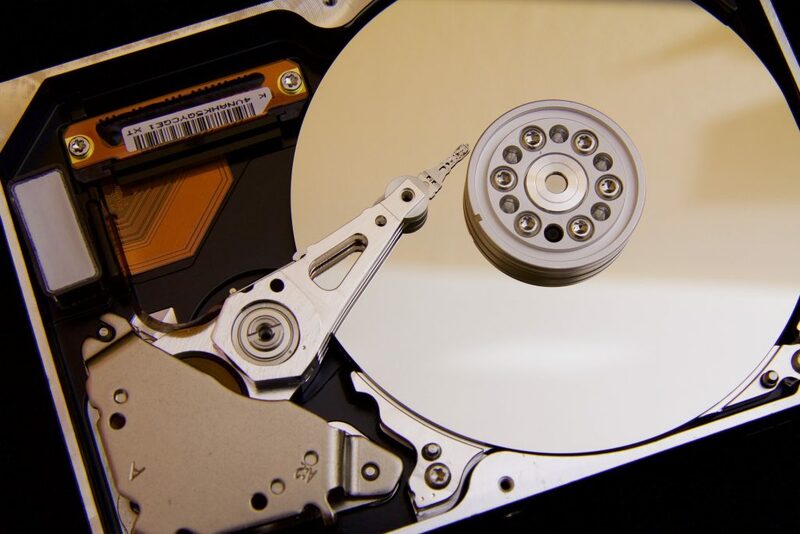 We have the expertise and computer programs at hand to restore data from hard drives, USB sticks or SD cards that may have been lost. Accidental loss or malicious, our software is able to scan your storage device and pull and lost data back where we can back it up onto a secure device and all this at a knock down rate!